“Victoria and Steve were married on the most beautiful spring day in Indianapolis, Indiana. The entire wedding was filled with classic wedding details, elegant touches, and lots of smiles and laughter. Everything from the bride’s lovely ruffled wedding gown to the grand architecture of the Historical Society, this wedding is sure to inspire from start to finish. 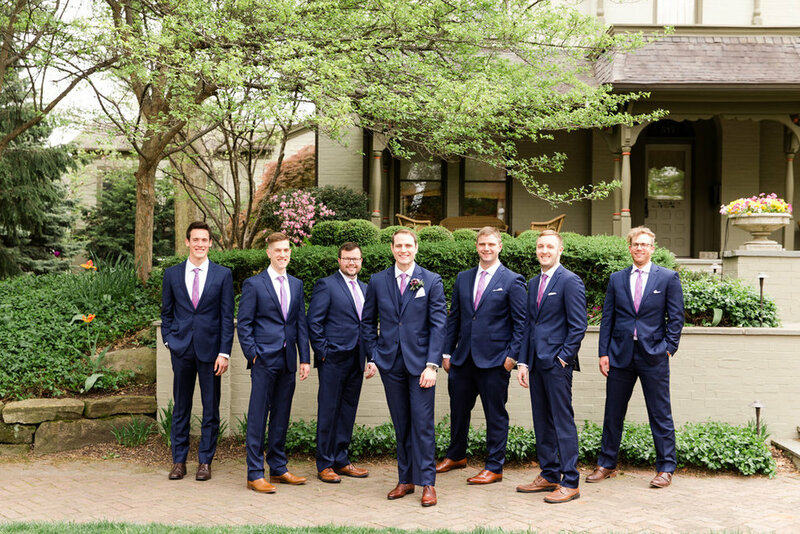 Take a peek at this stunning classic Indianapolis wedding!